Give your project the best chance of success! Our team of more than 120 professionals thrives on exceeding customer expectations and being one of the most trusted land services providers in Western Canada. Join our Team and have a career that is both challenging and rewarding. Be part of the growth of one of the most dynamic land teams in Western Canada. We are the leading provider of a diverse range of land services. Scott Land & Lease has proven to be the land company of choice for a wide variety of clients in a range of industries doing business in Western Canada. 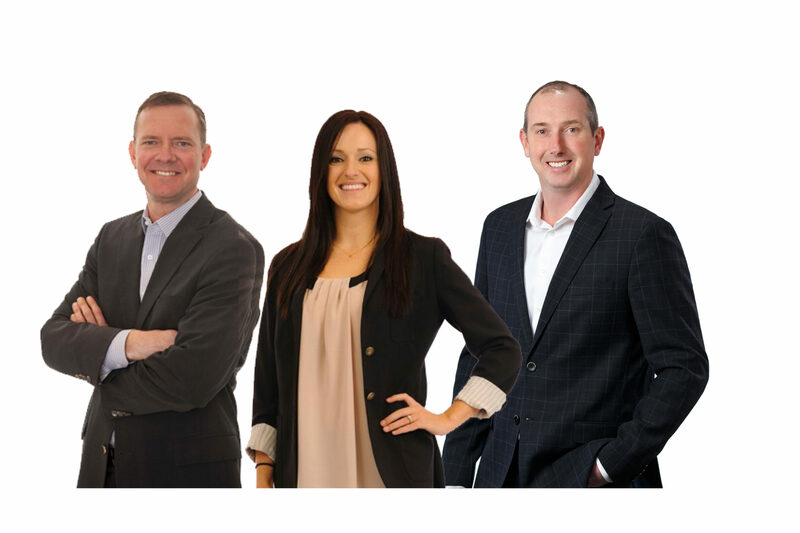 Scott Land & Lease leads the way with a talented team of more than 120 professionals providing knowledge and expertise while focusing on building lasting relationships. With a reputation for being the best provider of a broad range of land services, Scott Land & Lease has proven to be the land company of choice for emerging firms and major corporations. Why Scott Land & Lease? of all sizes and scopes in a number of industries across the West. Thank you for your support for this year’s United Way Campaign. Your personal commitment to encourage your team to invest in our community is very much appreciated.